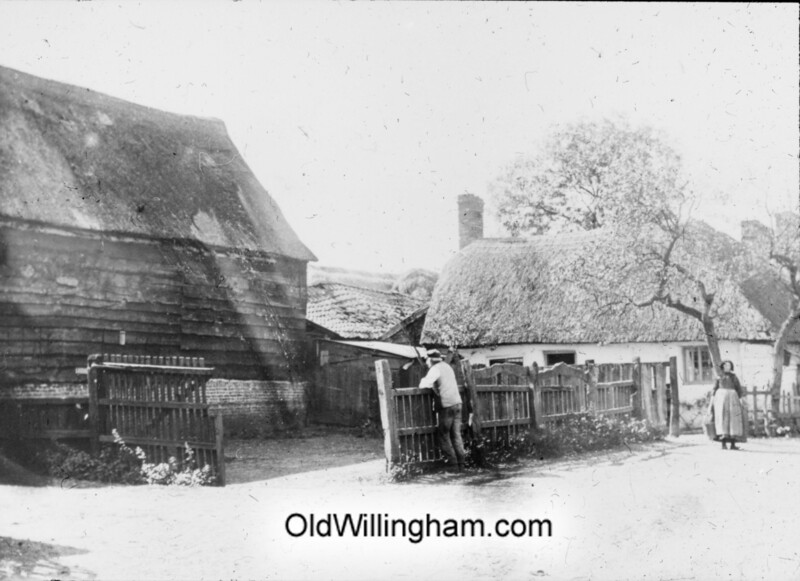 The picture of pound cottage prompts me to tell you that it still looked like that in the early 20’s but what might interest you is that the last family to live there was William Hayden affectionately known as “Bill Socks” (Most people in village had “Nicknames”. ) He was very proud of his wartime service as a Gunner and very well known in the village as he was the Caretaker,Cleaner,Custodian of the Public Hall. This opened from 2-10 every weekday and was well patronised by the village from young boys (eligible from 14 up) to the village Elders who met to chat and read the papers provided whilst the younger element played Billiards ,Snooker or played Cards I must add that from about 6 p.m. onwards Bill spent most of his time at the White Hart almost opposite returning every half hour or so just to check everything was in order at the Hall.